Please what causes repeated boils on the nose ???? I can't take this anymore....it keeps coming and going and it's becoming worrisome. Please help!!! Your suggestions would be welcomed in the comment section. 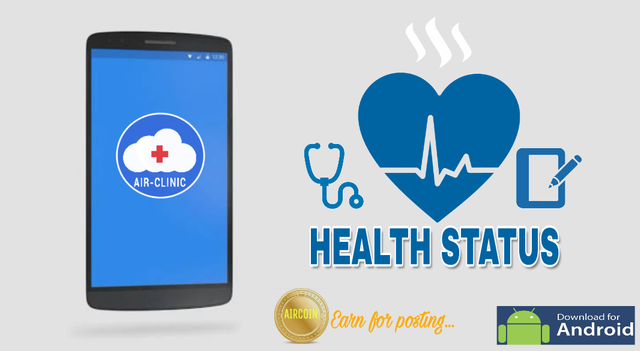 Thank you for using the AIR CLINIC HEALTHCARE APP! Upvoted!